Home equity has hit a record high, thanks to fast-rising values in today’s competitive housing market. Renovation spending is soaring, and 80% of borrowers taking out home equity lines of credit say they would consider using that money to renovate, according to a survey released in December by TD Bank. Remodeling spending topped $152 billion in 2017, and renovations for owner-occupied single-family homes will increase 4.9% in 2018 over 2017, according to the NAHB. That does not include remodeling done by investors looking to flip or rent properties, both of which are increasing as well. 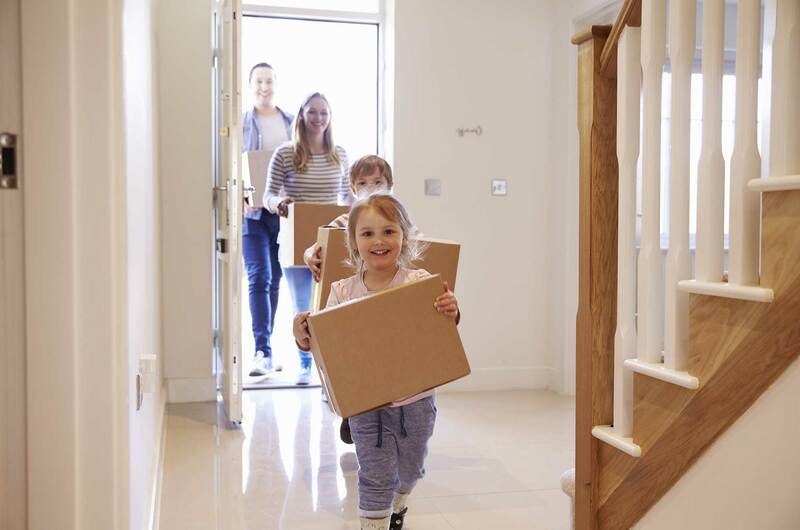 Homeowners are also using home equity cash for education expenses and to pay down other debt to lower monthly payments, but there is a new and increasingly popular use: taking the cash out to make more cash. 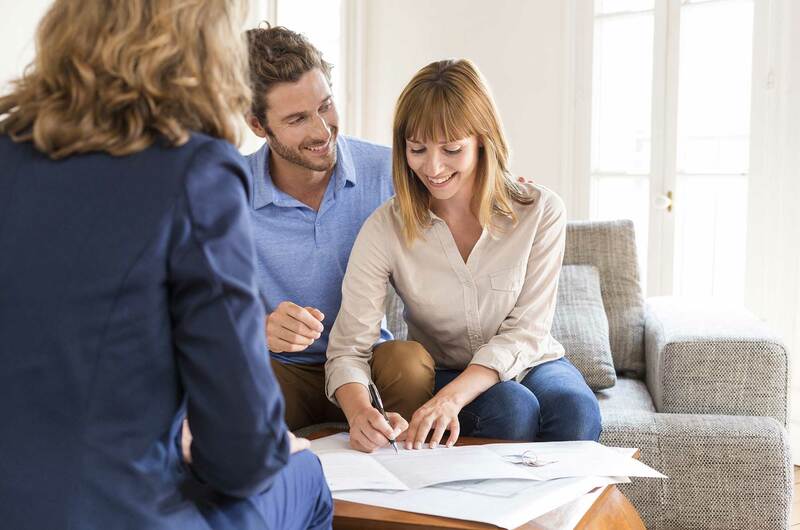 Confidence from some homeowners in the overall market means they can generate a return on their money at a rate greater than the cost of borrowing it. Also, as home values continue to rise, it is less likely that borrowing against their homes, even more, will end up putting them underwater on their mortgages in the future. For some, that means investing in the stock market. For others, it is buying additional real estate. Rental demand is still very high, especially for single-family homes, and a new breed of rental management and investment company is making it much easier to become a landlord.